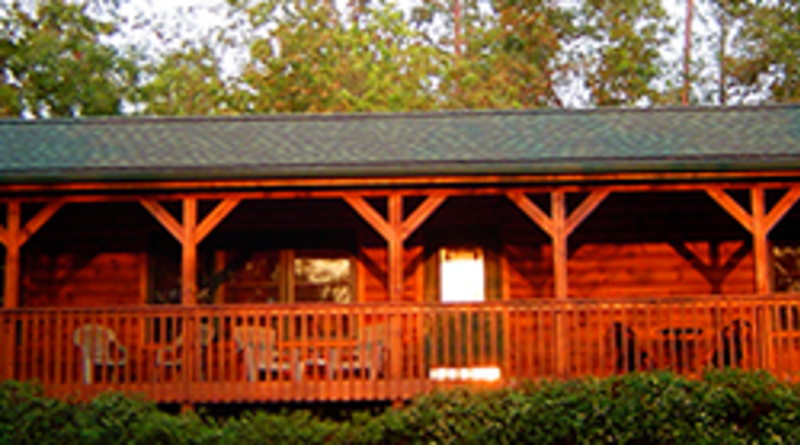 Nestled in the hillside near majestic Lake Lure Sadie's Retreat is your vacation home away from home. 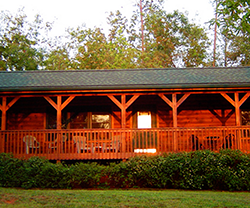 Enjoy views of the Blue Ridge Mountains as you relax in the rocking chairs on the massive front porch. Don't let the traditional log cabin interior and exterior fool you this mountain retreat has every convenience you will desire. Nap on the over-sized sofa in front of the gas log fireplace. Prepare romantic dinners in the cozy contemporary kitchen. Fall asleep in the well-appointed master bedroom complete with antique furniture. Browse through a collection of brochures great for planning the day's adventures. Looking to stay in and play? Traditional board games provide some lively competitive fun.No pet fee or deposit.